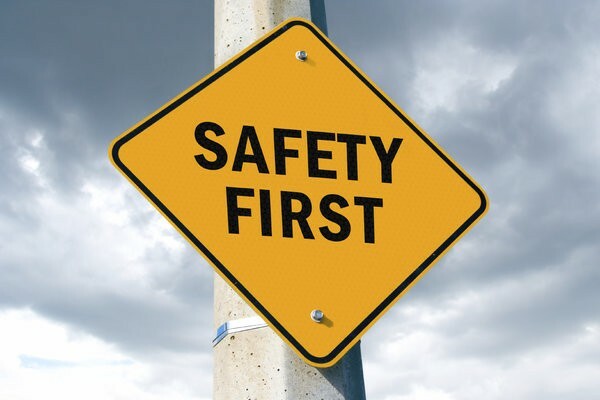 Businesses with company vehicles always face the challenge of safety for their drivers. The majority of drivers want to do what’s best by driving safely. Unfortunately, there is usually at least one risk-taker who does not really think about safety when they drive. For those well-intentioned drivers, implementing the GoFleet vehicle fleet manager can help them earn the recognition they deserve for their safe driving habits. You will also be able to single out the risk-takers to help them improve their unsafe driving habits. A great way to recognize driving habits and reward safe driving behavior is to establish a safe driving achievement award. You can use data from the vehicle fleet manager to establish safe driving policies that your drivers need to follow when they are on the road in your company’s vehicles. For example, use historical data for each driver to benchmark activities including speeding, aggressive driving, hard breaking and accident reports. Use this data to identify both individual and company goals. One goal could be to reduce speeding by 15%. You could also set a zero tolerance policy for compliance violations. The new policies need to be clearly communicated to all of your drivers. They need to understand what the repercussions will be if the policies are violated and what the rewards will be for those who comply. When you create a safety focused company culture, you will be creating a business that is more successful. The GoFleet vehicle fleet manager monitors your drivers’ activities. The administrative burden is removed with automatic compliance reporting. Fleet managers can set alerts so they will be instantly notified when a driver does not comply, even when they are offline. Alerts can be sent when a driver speeds or drives aggressively. Fleet managers are able to immediately contact the driver so they can correct the behavior immediately and return to driving safely. When your drivers are practicing safe driving habits, you can have peace of mind. With GoFleet’s vehicle fleet manager, you will be able to focus your energy on running an efficient and successful business.